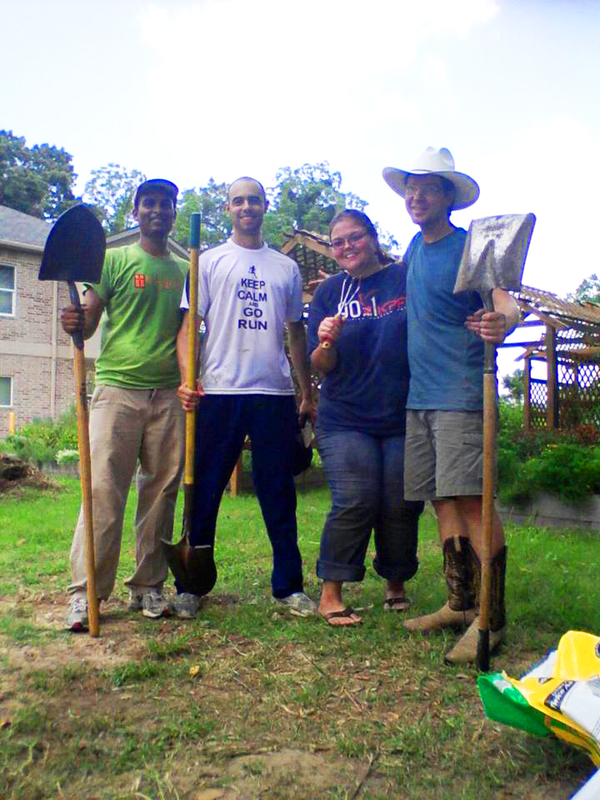 This Saturday me and a few friends volunteered to help performing the garden maintenance at the Hare Krishna temple. We had a great time and the garden looked a lot better once we were done! This happens about once every month. I'll surely be helping again next time around!